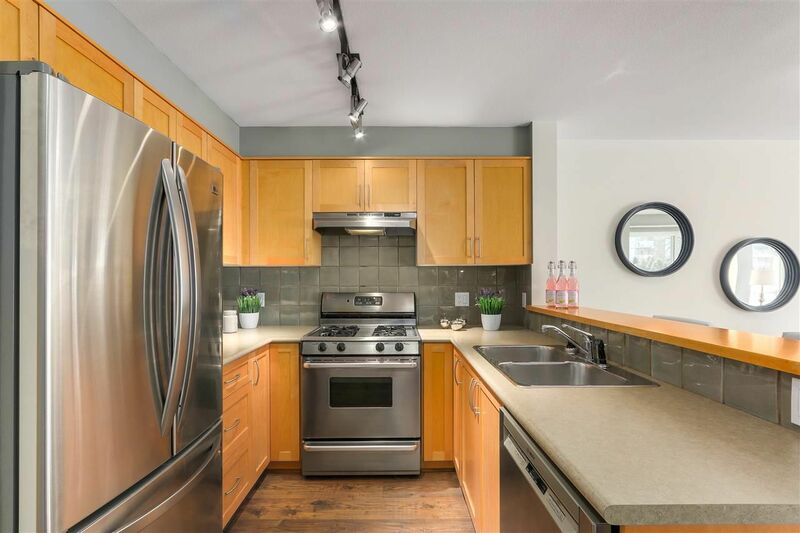 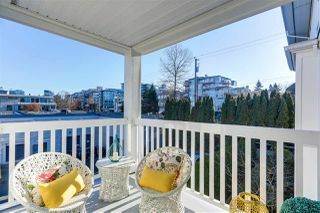 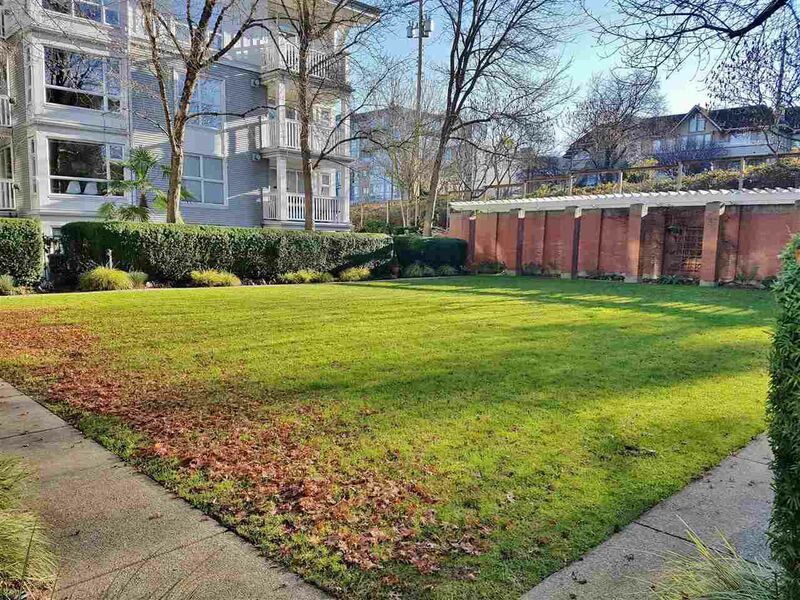 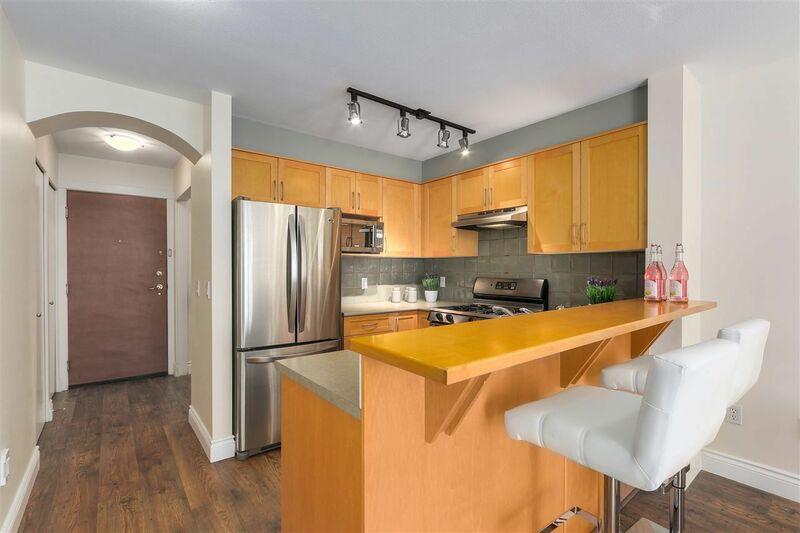 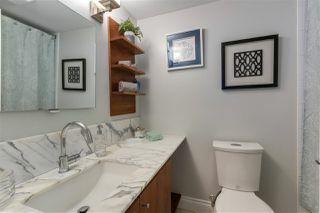 For more information on this property or other Kitsilano, Fairview, Mt. 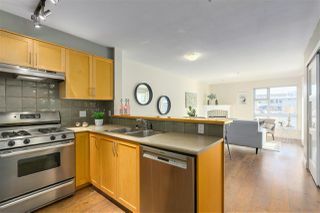 Pleasant homes, contact Kyle at 778.847.3325 (kyle@kyleroman.com). 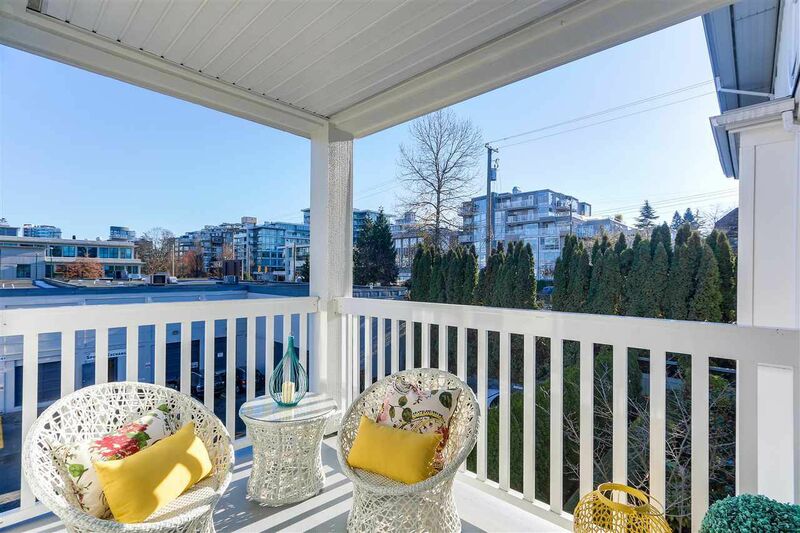 Welcome to the exceptional GREENWICH - one of Kitsilano's premier residences. 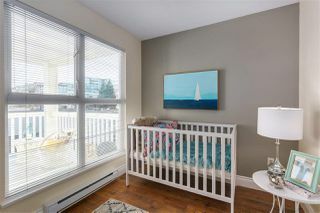 This bright quiet East facing suite gets great morning sun & privacy. 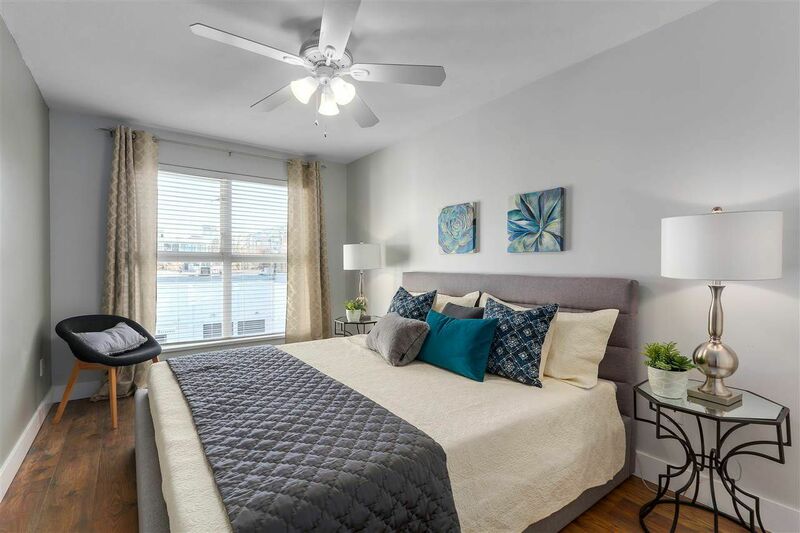 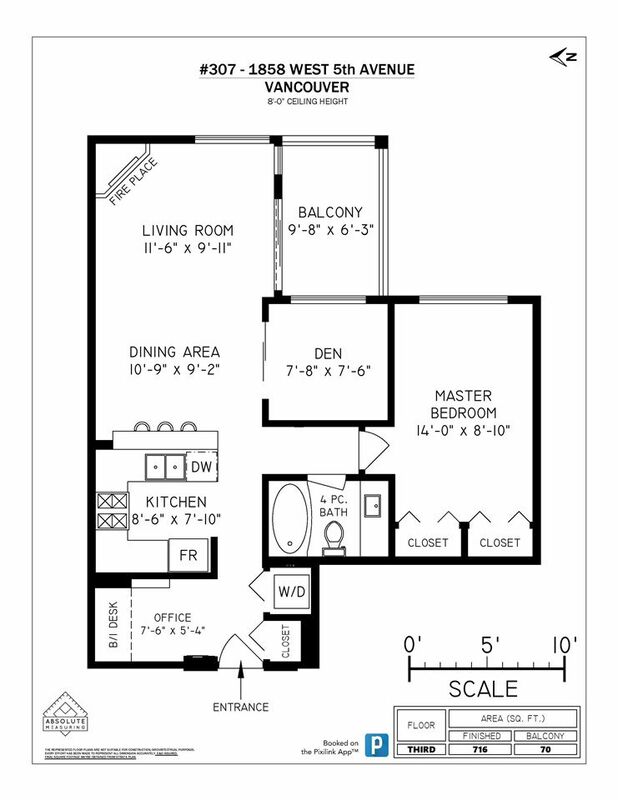 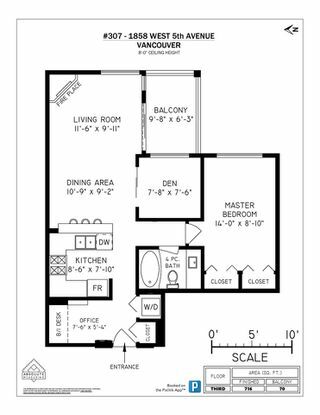 The well thought out floorplan includes a large bedroom (easily fits a King), 1 bath (marble counters), an office AND a den (could be a guest bedroom), plus a large 60 sq ft balcony - plenty of space and flexibility for your lifestyle. 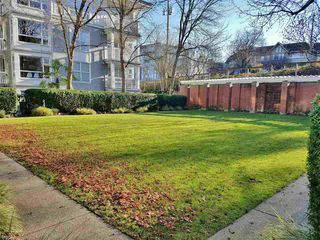 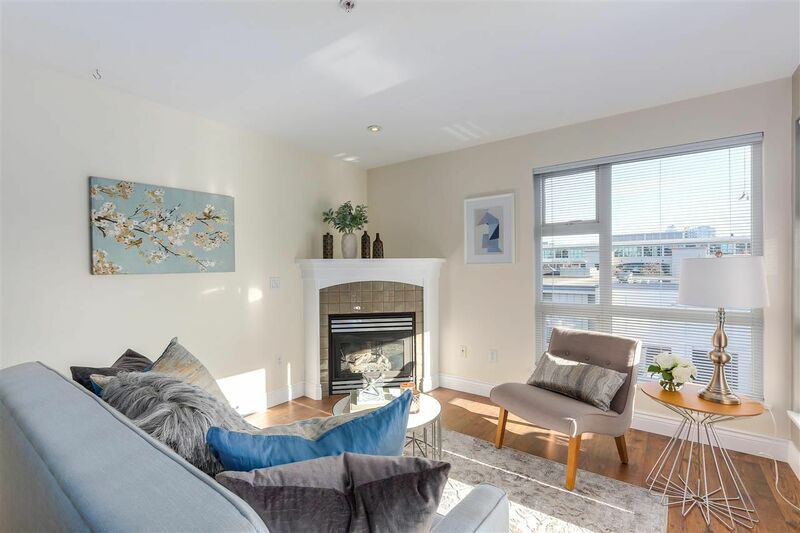 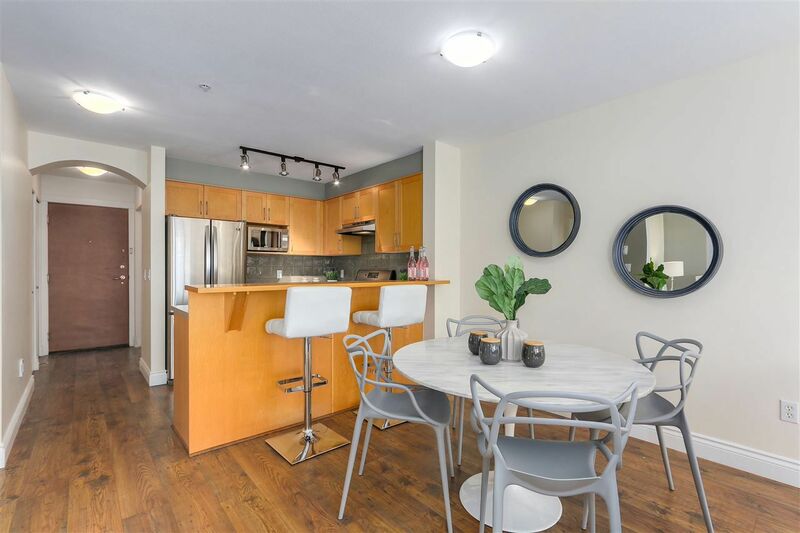 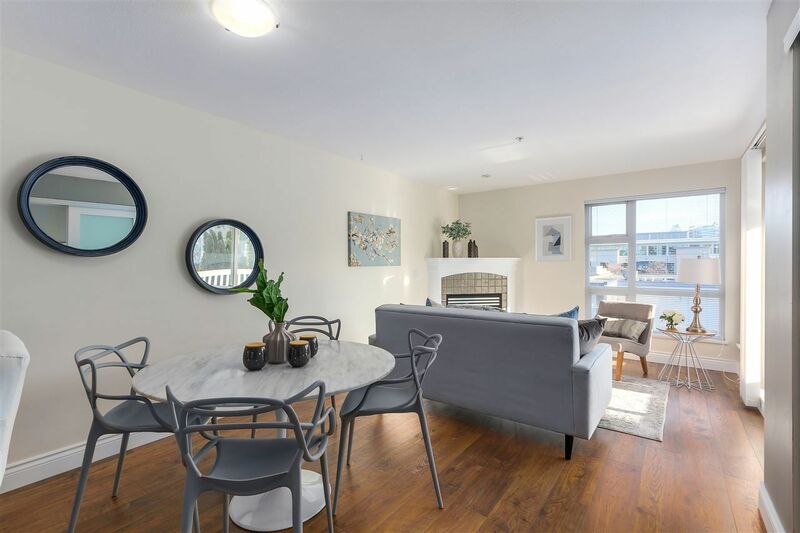 Also included with this home: a gas fireplace & range (included in maintenance fees), 1 secure parking stall & access to the building's park-like courtyard. 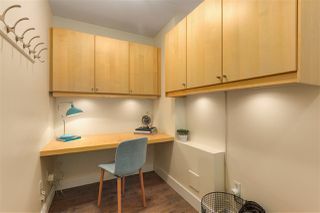 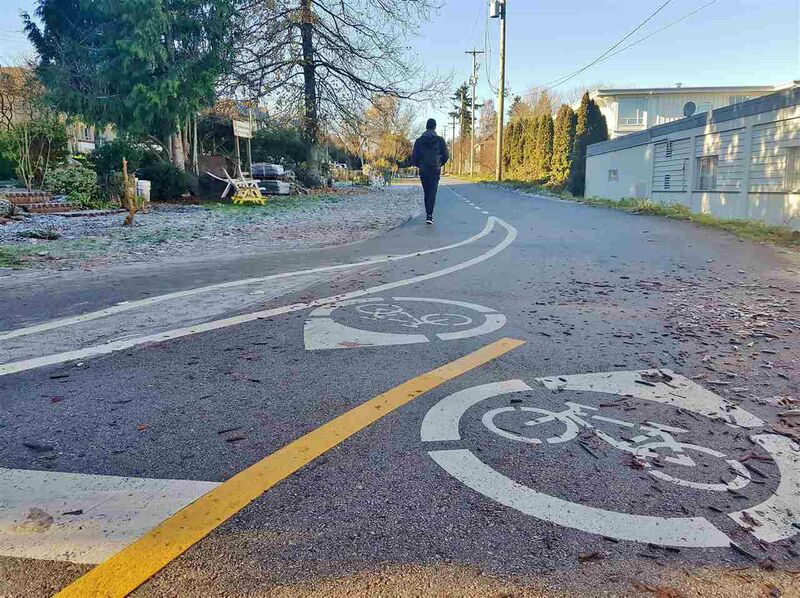 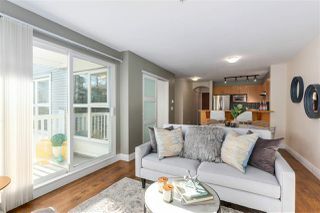 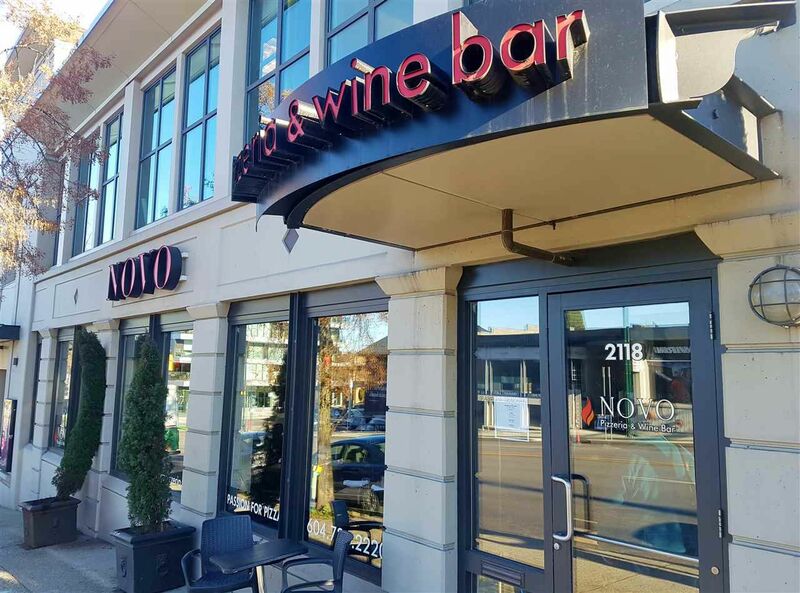 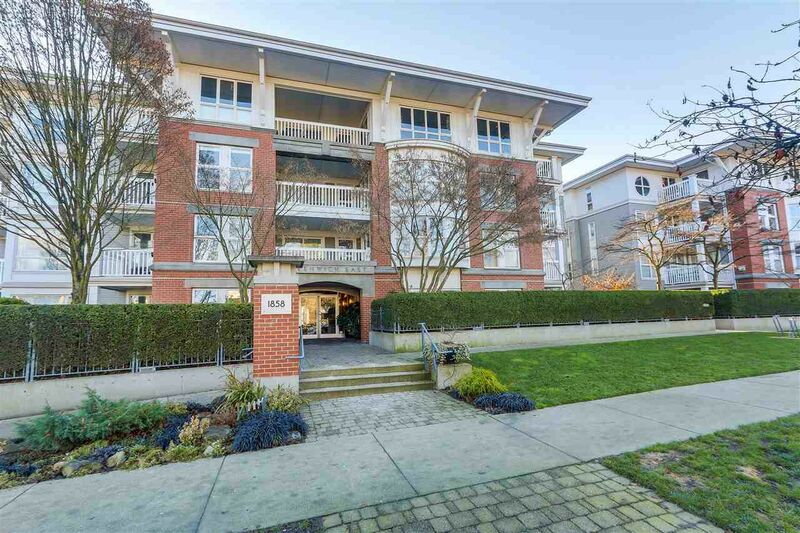 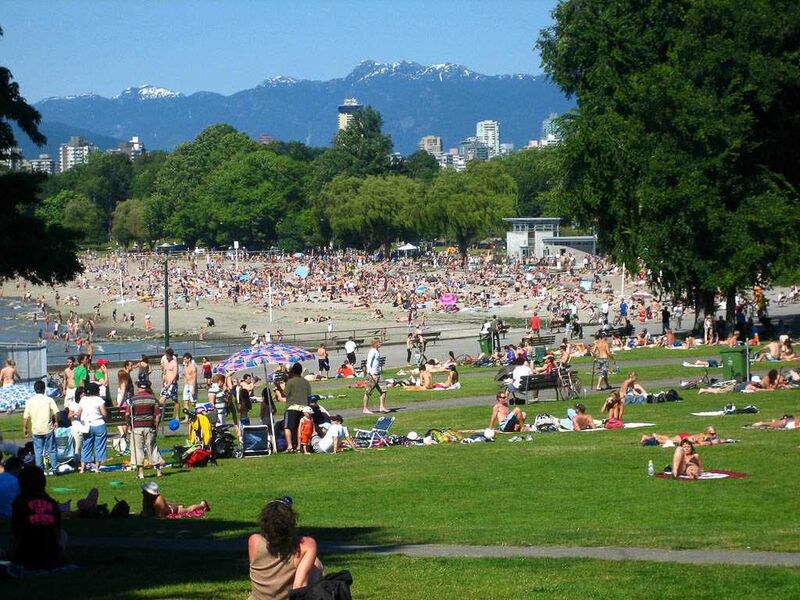 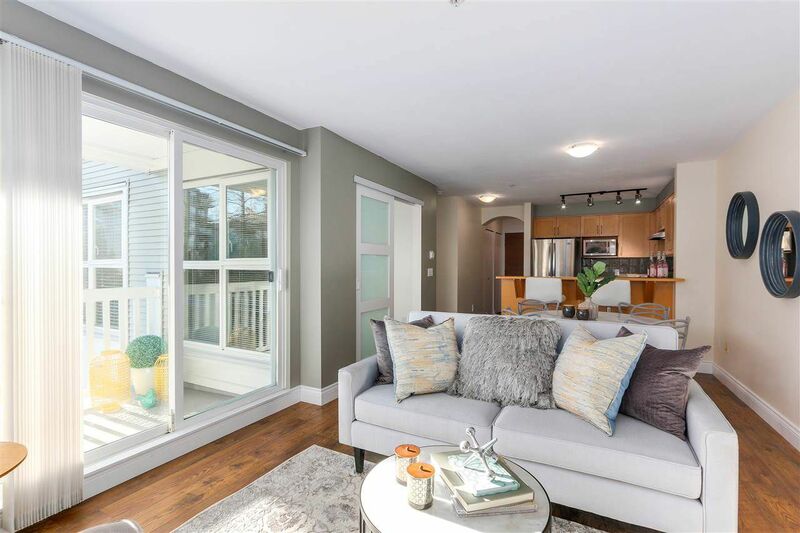 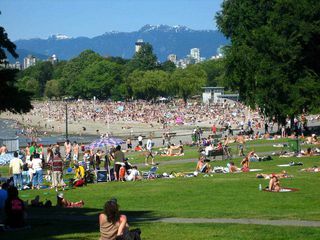 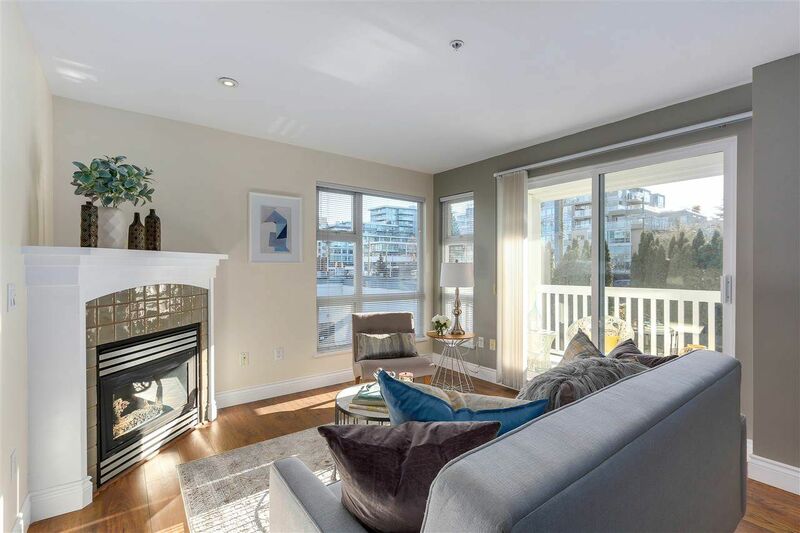 Close to everything - 5 min to Kitsilano Beach and Granville Island Market; Arbutus greenway bike/walking paths are directly behind the building; 5th Ave Cinema, Elysian Cafe & Novo Pizzeria and Wine Bar are a 2 min walk from your front door; and 4th Ave shopping, restaurants, coffee shops, etc are just steps away. Pets and Rentals are allowed, but this low turnover building is 70% owner occupied - people love living here! 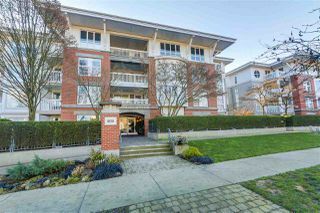 An exceptionally well run strata; you will not find a better maintained building in Kitsilano. A great place to call home, call for a showing today. 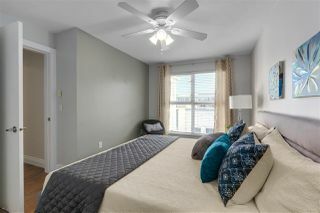 Yes, that's a King sized bed!